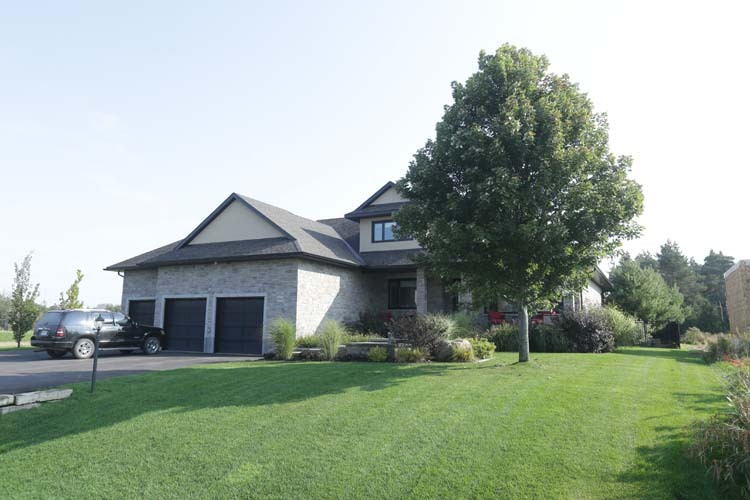 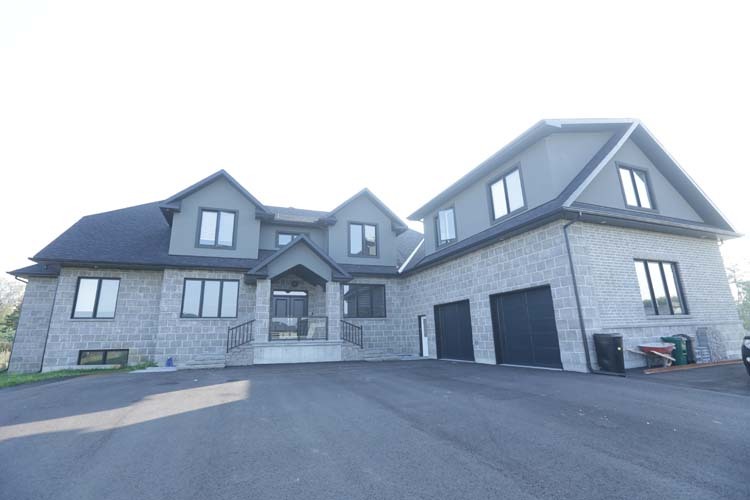 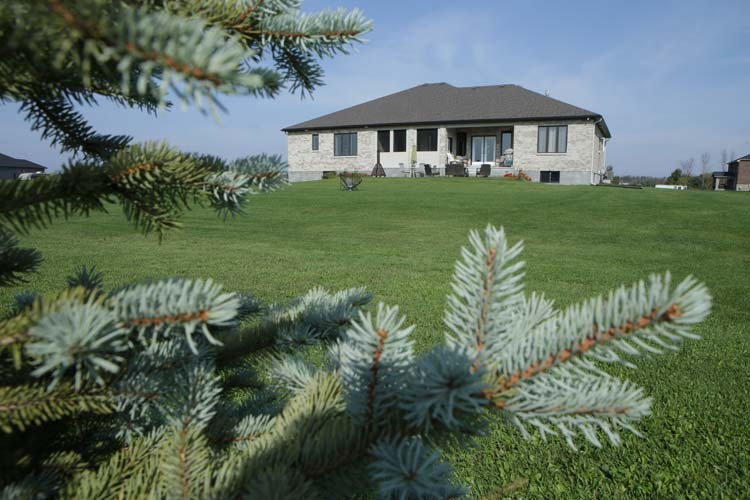 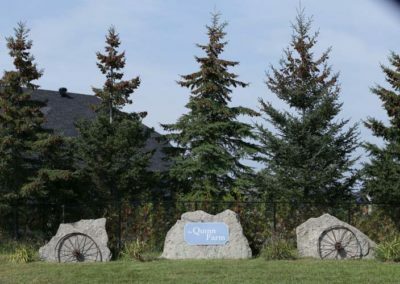 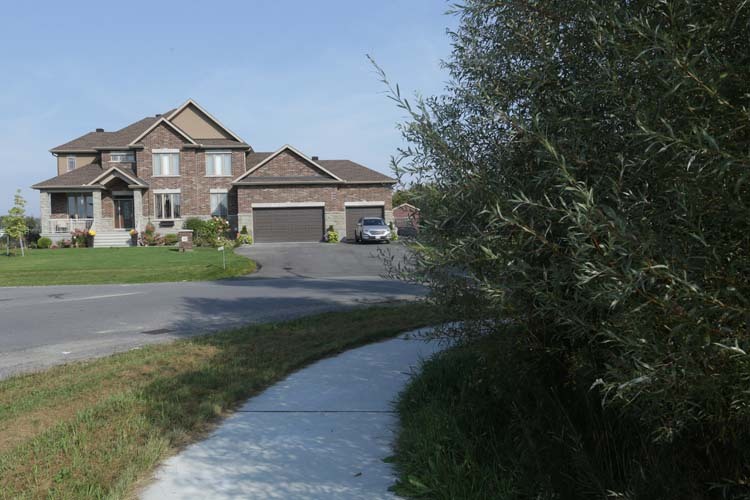 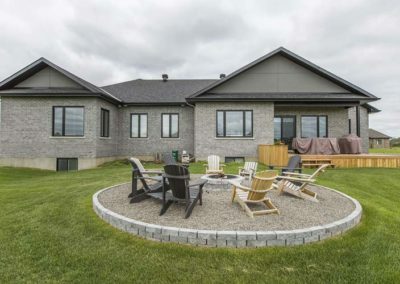 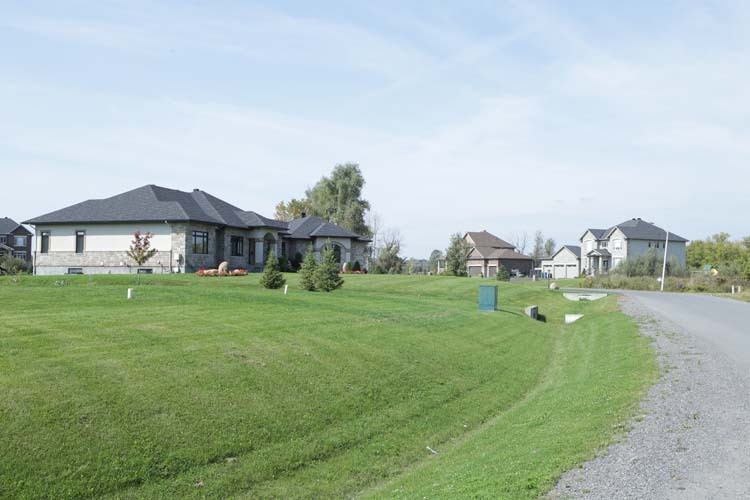 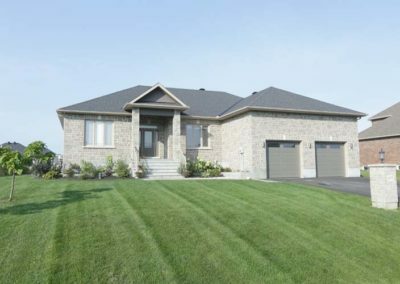 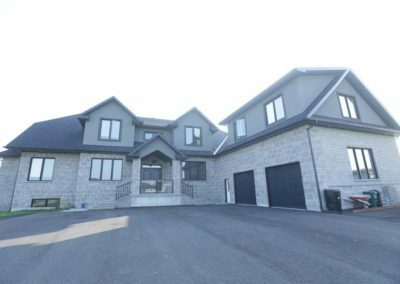 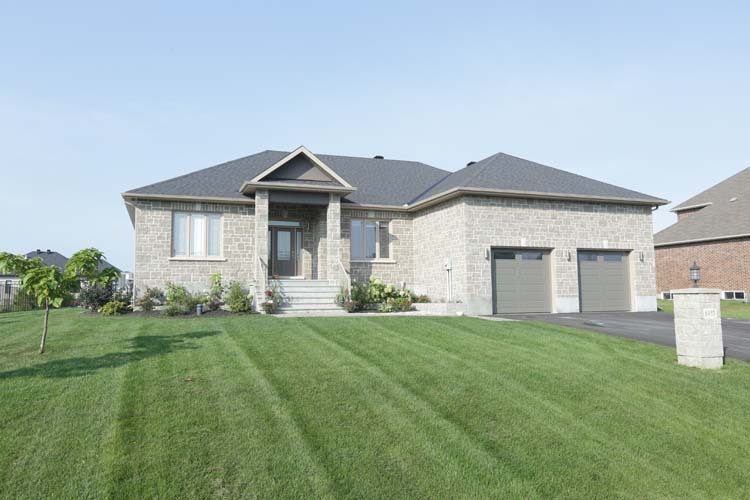 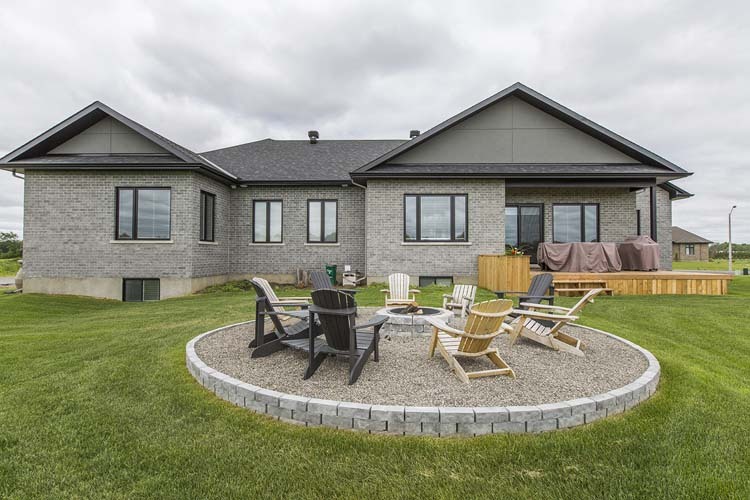 Welcome to Greely, a picturesque village located within the city limits of the City of Ottawa, fifteen minutes from the airport and thirty minutes south of Parliament Hill and the historic Byward Market. 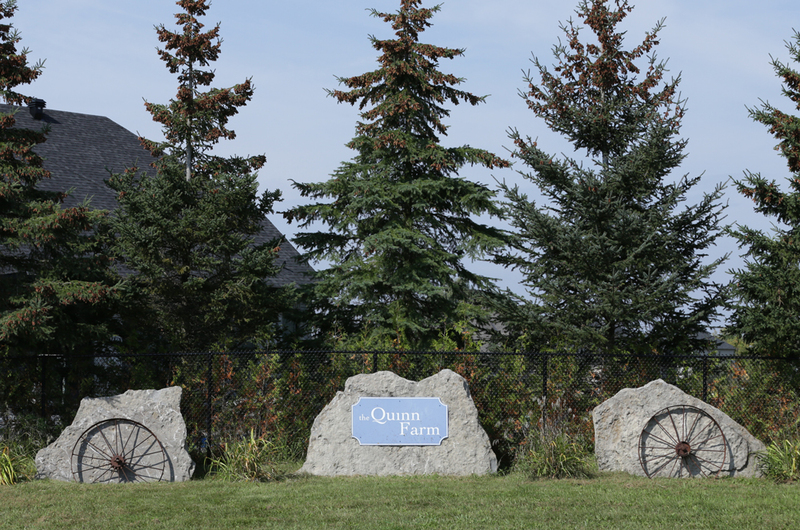 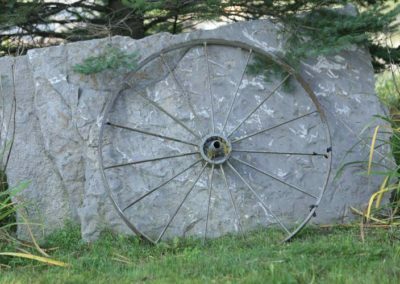 The Quinn Farm is located in the rural village where you will find a wide range of recreational activities for the whole family. 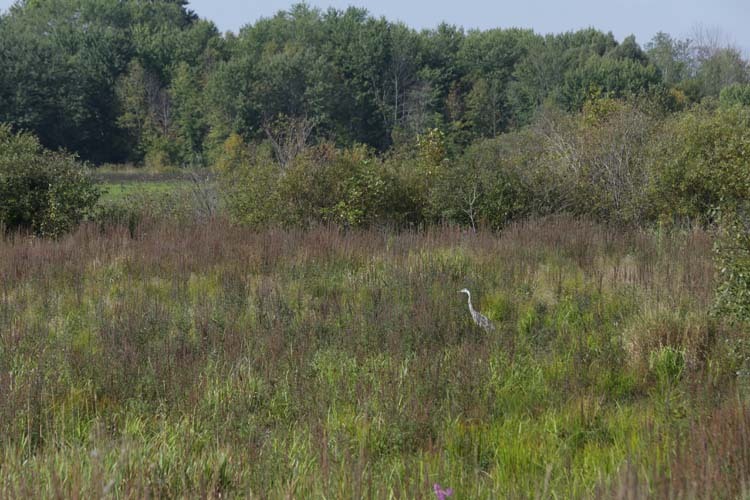 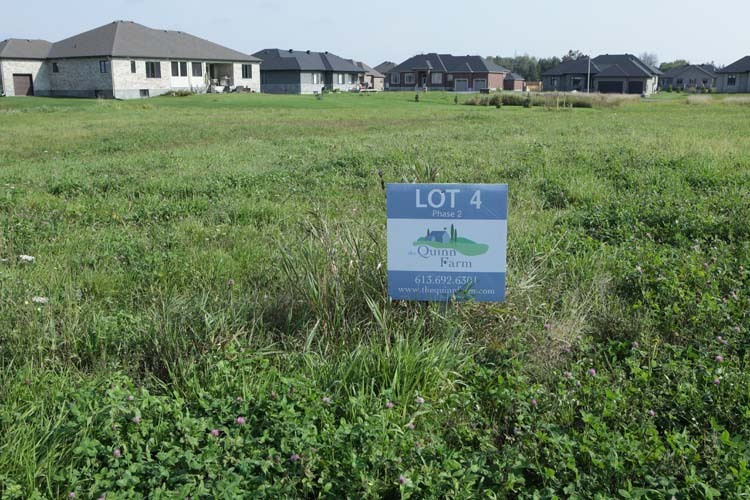 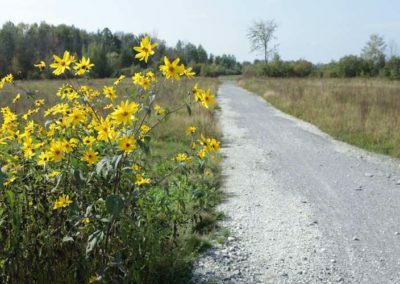 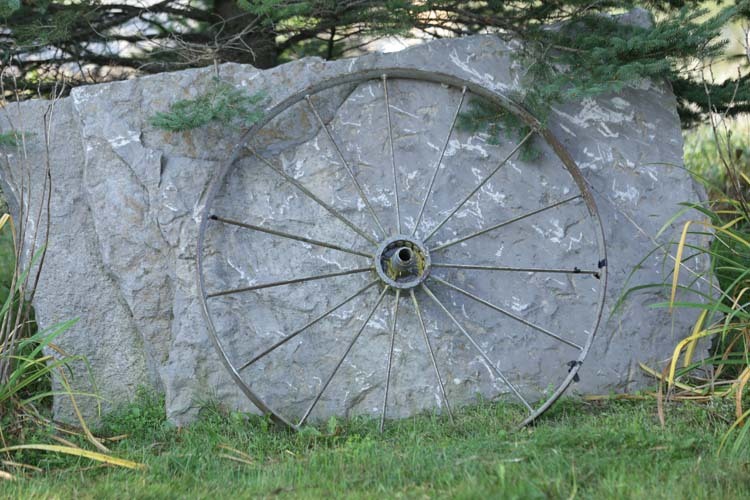 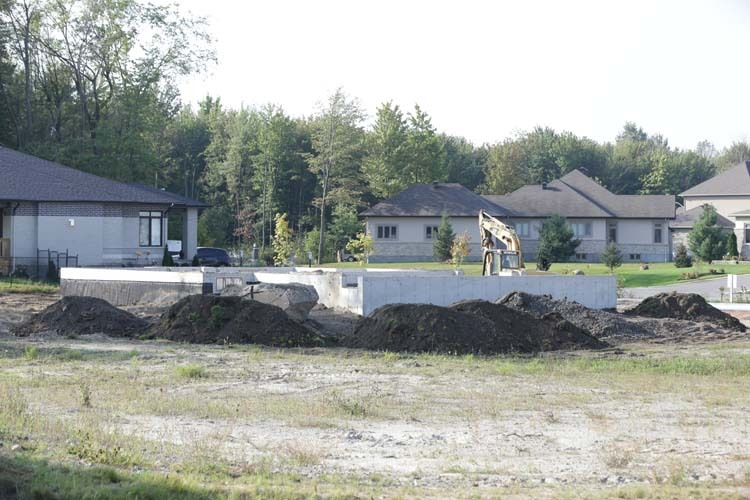 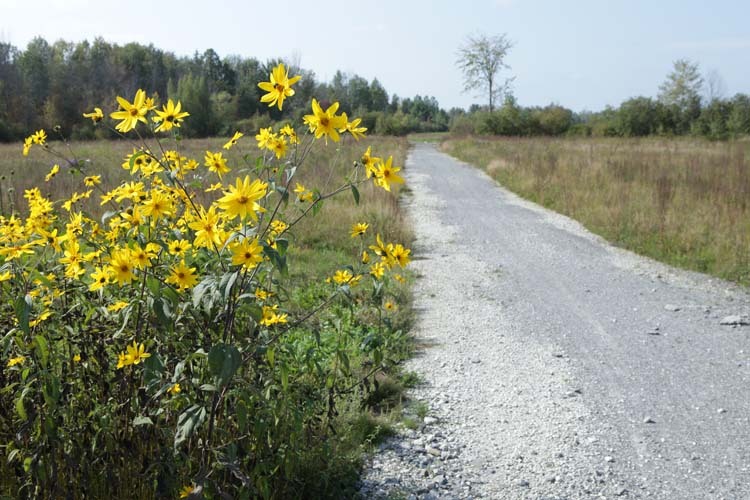 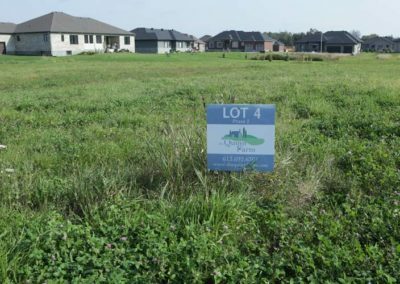 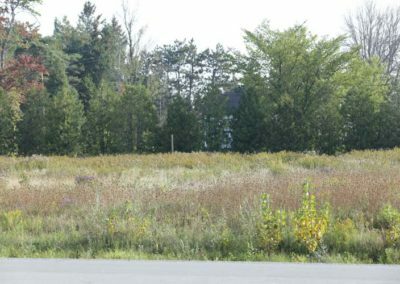 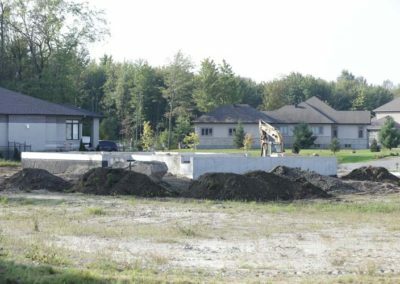 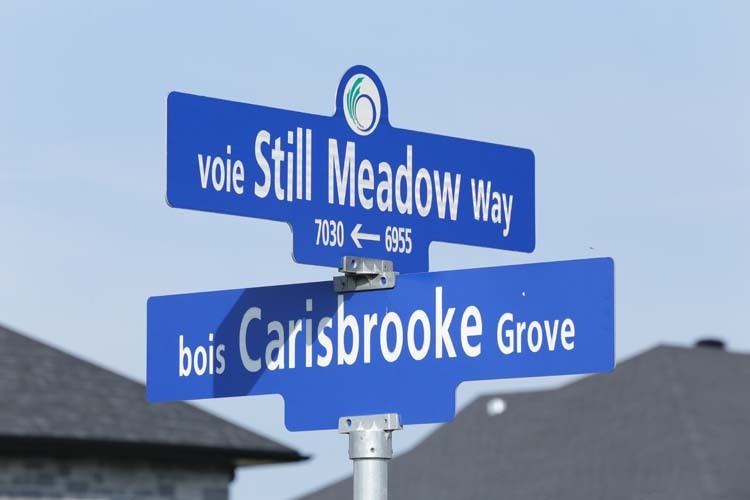 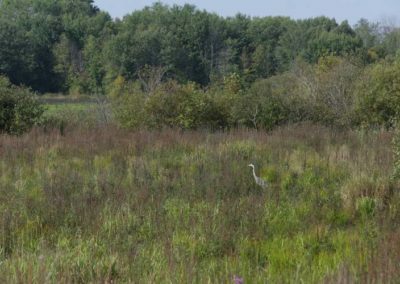 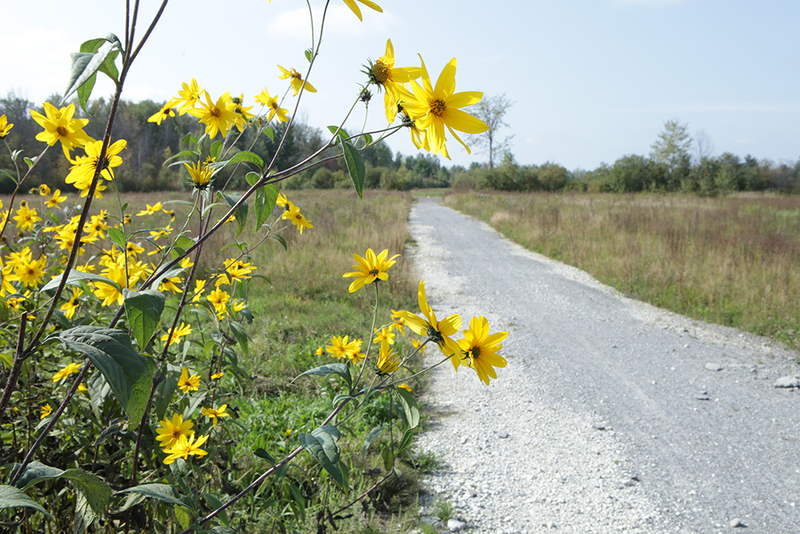 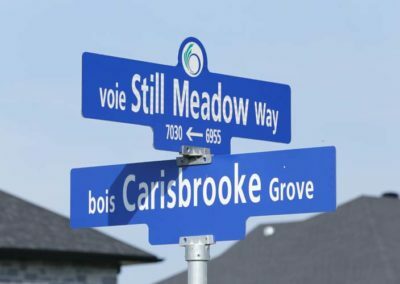 With the Greely Loop forming a part of the natural environment providing a pathway for safe walking, running and biking residents can enjoy the beauty of nature that surrounds them. 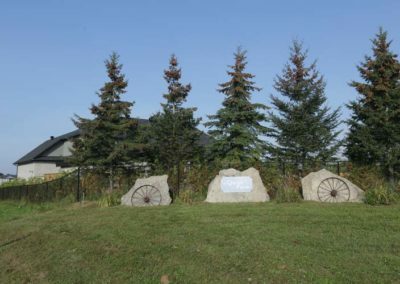 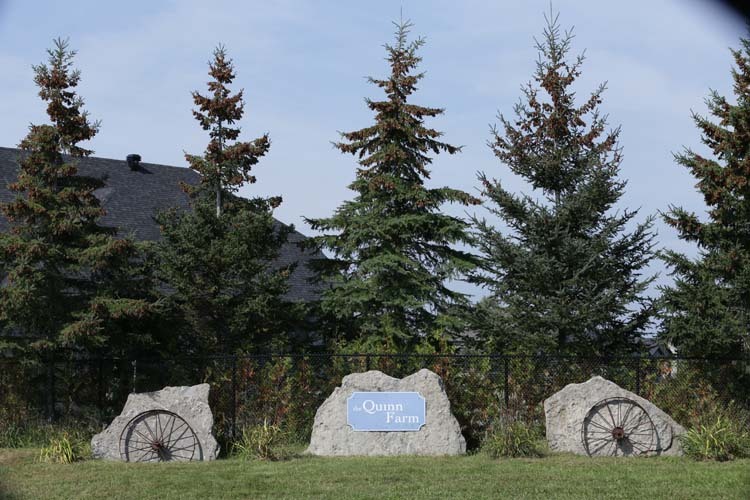 In addition, the Greely Village Park, is just a short distance away, and offers something for the entire family. 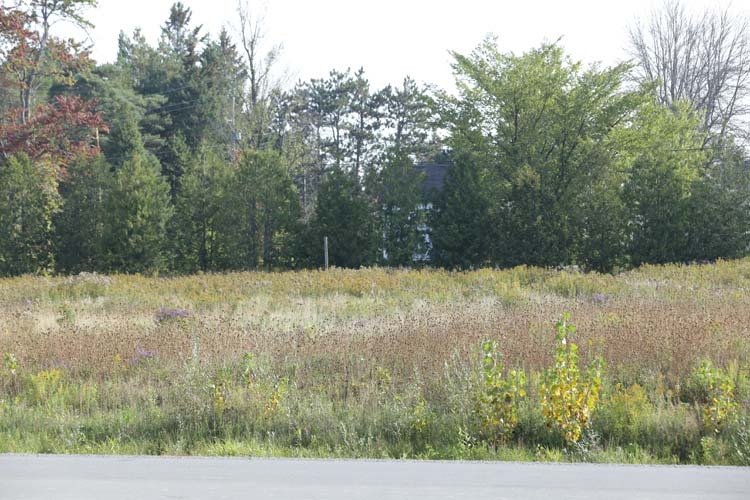 It is home to a soccer field, skate park, basketball courts, greenspace and a playground. 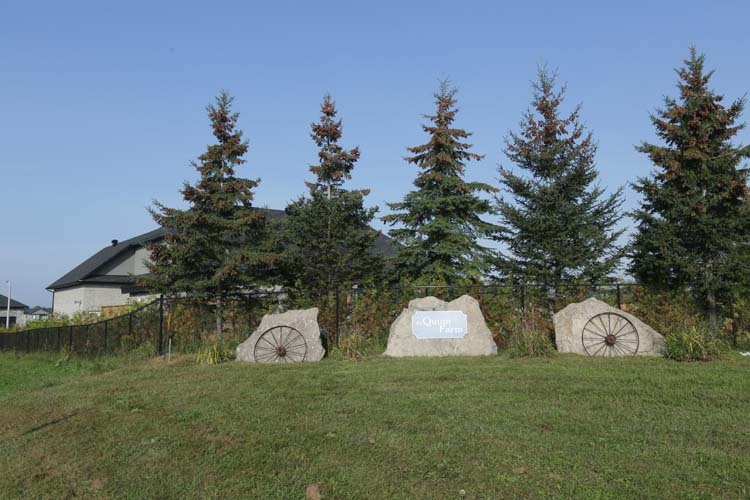 The Greely Community Centre offers recreational activities and organizes a Winter Carnival and an engaging Canada Celebration. From golf and swimming in the summer months, to cross country skiing and snowmobiling in the winter, there is something for everyone!